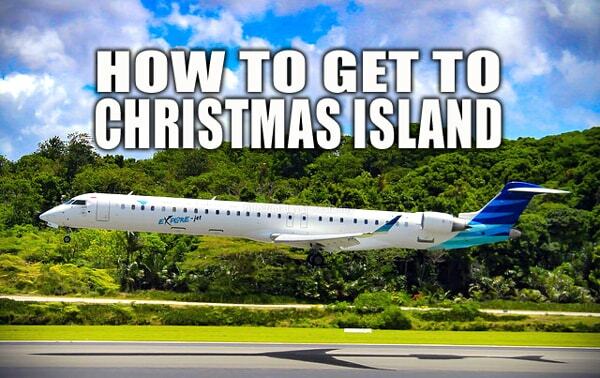 Christmas Island has been high on my bucket list for the longest time ever and recently, something prompted me to do some research on how to get to Christmas Island from Malaysia. You see, back in the day, about 20 years ago, I really wanted to visit Christmas Island but during that time, it was quite difficult as you needed to fly into Western Australia then only connect on another flight there. But over the years, with the aviation industry growing an incredible pace, more and more airlines or budget airlines have emerged providing vast choices for unique destinations. 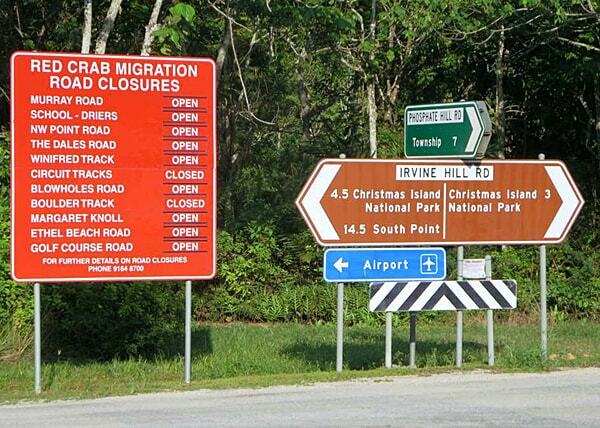 Christmas Island was one of them, so if you want to know how to go to Christmas Island, read on. 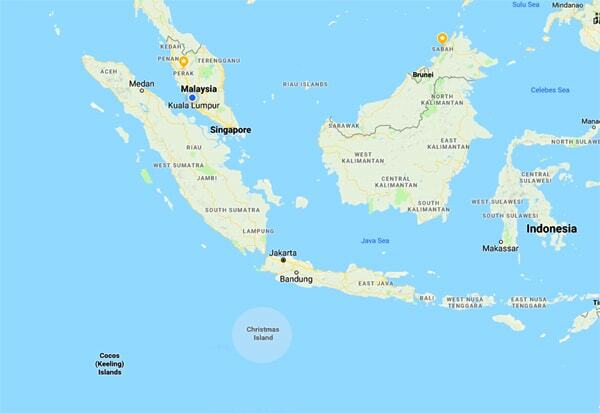 There are two main airlines that fly to Christmas Island which is from Perth, Jakarta and a third flight from Kuala Lumpur. Surprised? Well, for Malaysians, don't get too excited just yet as the flight from Kuala Lumpur is a special charted flight. This needs to be booked by a travel agents that sells Christmas Island tour packages from Malaysia. *Prices vary and you need to check the dates or the accurate price. The good news for Malaysians or Southeast Asians is that you can now fly in from Jakarta in Indonesia. This means you need not fly all the way to Perth and then to Christmas Island. Departure is also from the International Terminal 3, Jakarta Soekarno-Hatta International Airport. For scuba divers, you should take note that the general checked baggage allowances is 20 kg per person . There is an additional allowance for dive equipment which is AUD30.00 when pre booked. Update August 2018 - You need to check with the airlines in Jakarta about this. Unfortunately there are only special chartered flights that depart from Kuala Lumpur. Many years ago, FireFly Airlines used to have direct flights from Kuala Lumpur to Christmas Island in 2012. The once a week flight was every Saturday and took 2 hours and 35 minutes flight time one way. The airline also used a B737-400 aircraft for the flights. FireFly Airlines then stopped this route and Malaysia never again saw a direct flight with a commercial airline. In November 2014, Malaysia Airlines announced that they will operate a special charter flight to Christmas Island from KLIA. However, this was short lived too as it was only for one and a half months. The last I heard was that there are one or two travel agents in Malaysia that sell Christmas Island tour package. They operate a series tour with fixed departures with chartered flights from Kuala Lumpur to Christmas Island. But I cannot obtain any information on this. One of the beautiful beaches at Christmas Island. Photo by David Stanley via Flickr. Do Malaysians Need A Visa To Visit Christmas Island? Yes, Malaysians need an Australian visa to visit Christmas Island. The visa can be obtained at the Australian Embassy in Kuala Lumpur, and is the same visa that is required for entry into Australia. Please note that you should get your Australian visa done before booking your flight or tour package to Christmas Island. Please also note that Australian Dollars are used as the main currency on the island. If you are travelling to Christmas Island from Australia, you do not need any visa or passport as you would have already used it to get into Australia. However, a form of identification is required at the airport. 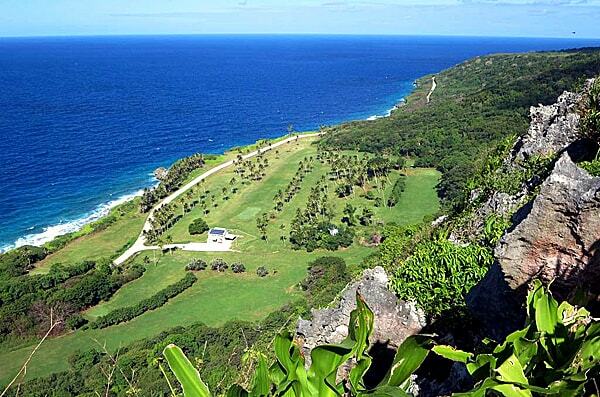 One of the beautiful seaside golf course at Christmas Island. Photo by David Stanley via Flickr. Below are some of the major events taking place on Christmas Island for 2018. You may want to plan your visit here according to what type of even you would like to attend. For more information, please visit the Christmas Island website. Signs indicating which roads are open and closed for the crab migration. Photo by David Stanley via Flickr. 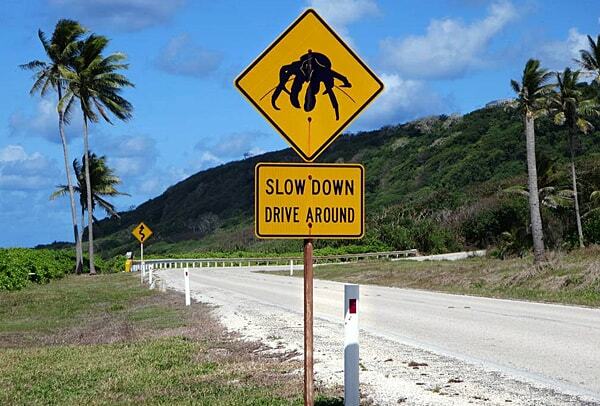 Interesting road signs seen at Christmas Island. Photo by David Stanley via Flickr. 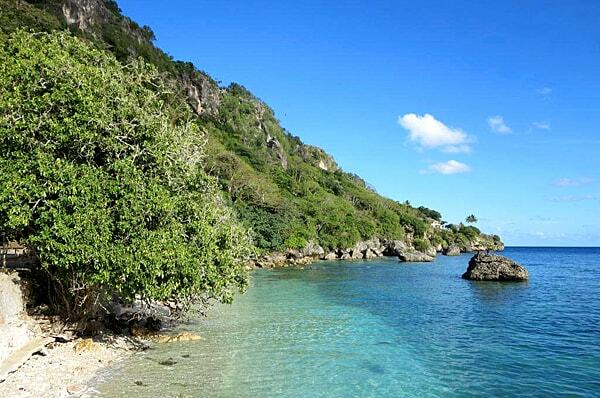 Christmas Island is so small, there are only less than 2,000 residents living there. 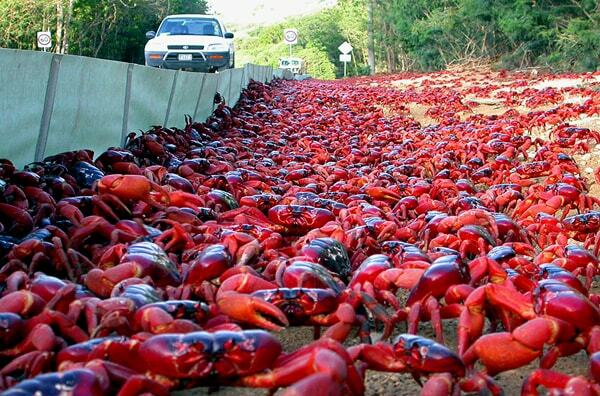 This makes the destination one of the more interesting places to visit and the island is well known for their Red Crab migration from November to January 2019. You can find Malaysians living there with a mixed community of Chinese, Malays, Eurasians and Australians living together. For language, English, Malay and Chinese is commonly used around the island too. Generally this place is perfect for anyone seeking outdoors, nature, wildlife and culture. For those who have been wanting to know how to get to Christmas Island, I hope this article provides you with the information needed. I truly hope that one of these days, I will have the opportunity to visit this amazing place and in return, share my experience with you all. This is so in my off-the-beaten-path bucket list! Heya Dan, yes, totally is. How many people do you know who have been here? For me, zero! Heya Dave, that's the plan! I cant wait too! nice info.. Christmas Island is always in my plan. 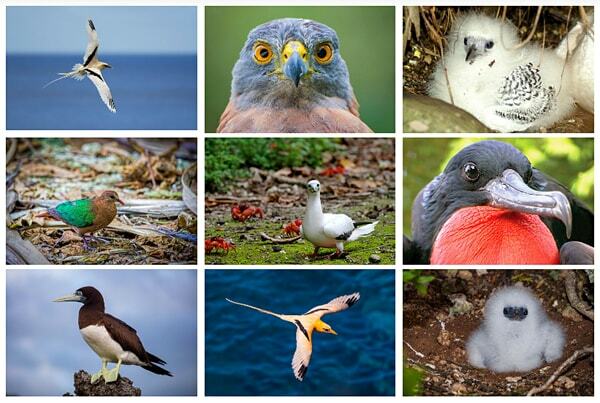 Not to forget Cocos Island as well. Been to so many places in Australia but both islands are always my top list (but never have a clue how to get there).. hahahahaa.. Thank you Rozeman! I'll work on the Cocos Island too, and hopefully we can visit there with ease.